High school’s supposed to be fun. Sheryl Scarborough worked as a writer, story editor, and series developer in children's television before receiving her MFA in Writing for Children & Young Adult from Vermont College, where she studied under Rita Williams-Garcia, Tom Birdseye, Susan Fletcher, and A.M. Jenkins, among others. She lives and works in Kalama, Washington. 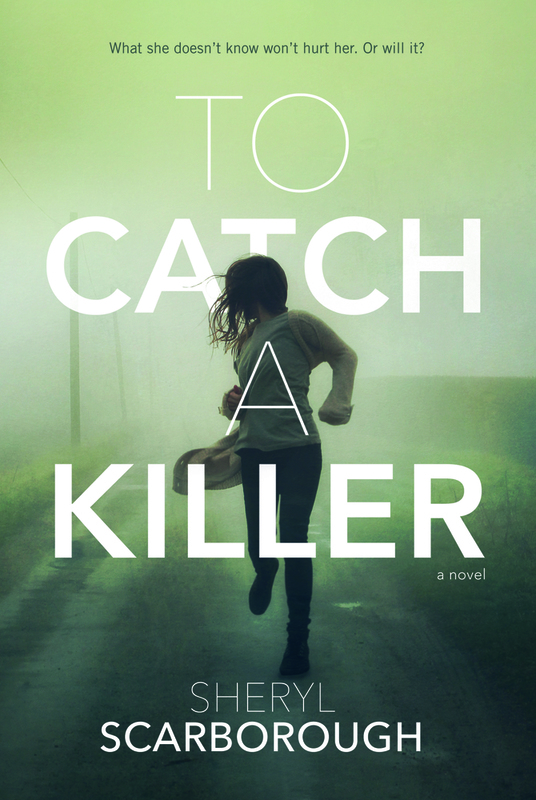 To Catch a Killer is her debut.